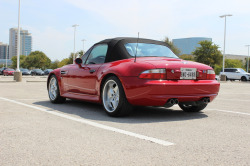 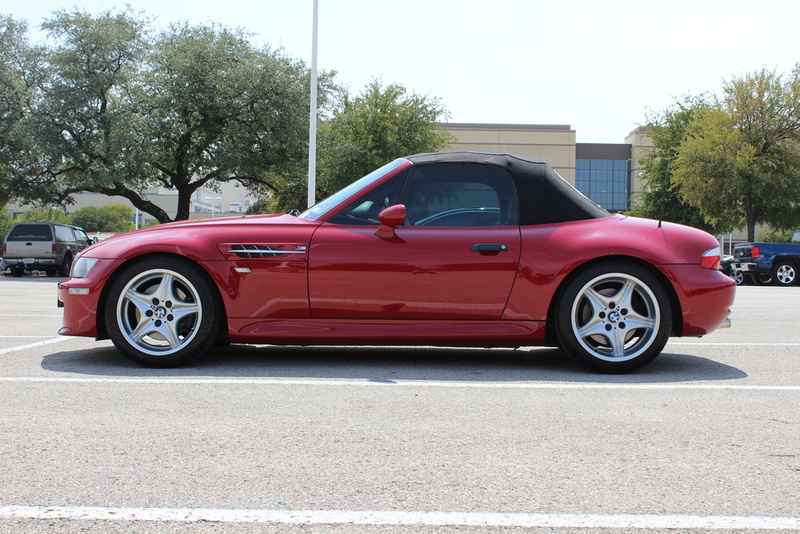 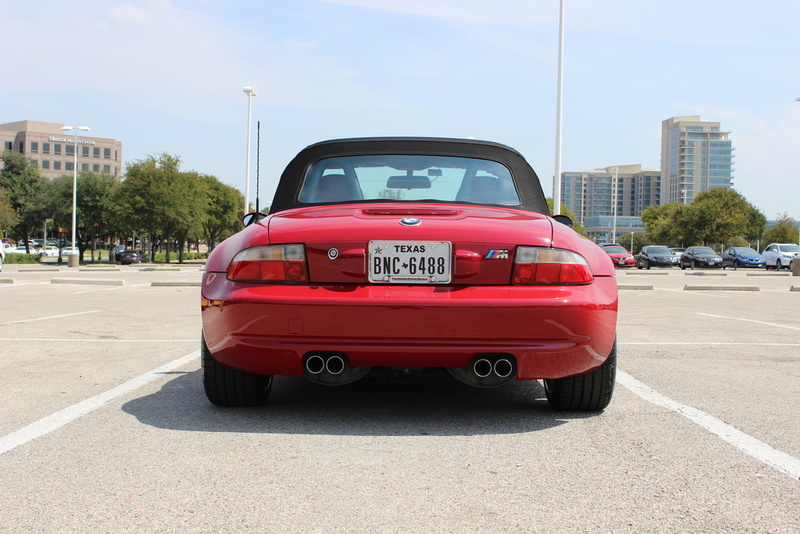 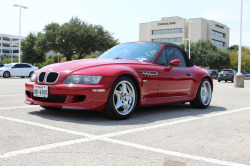 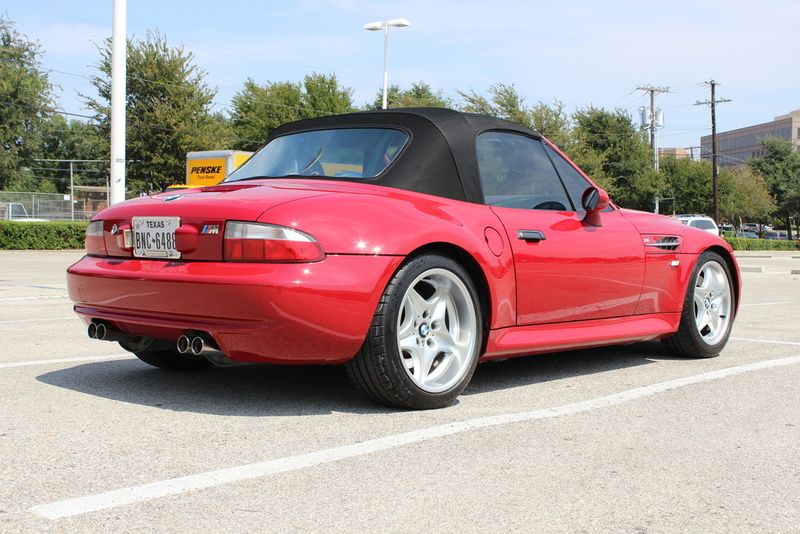 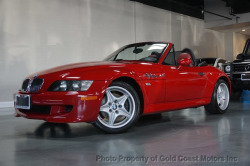 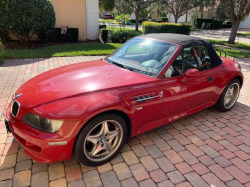 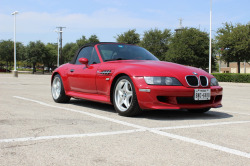 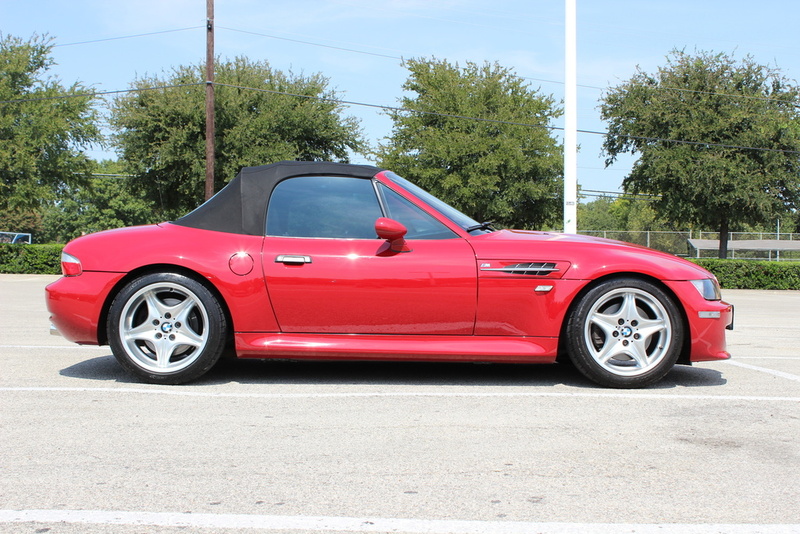 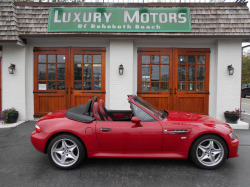 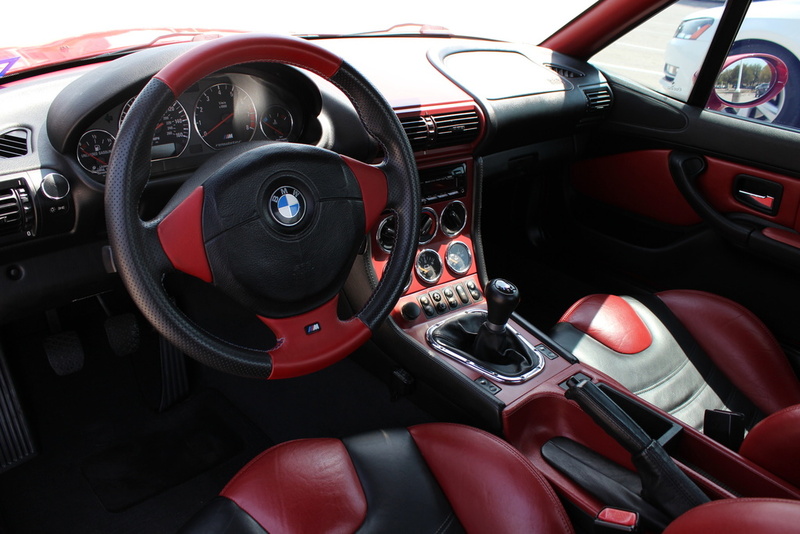 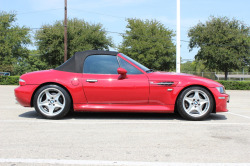 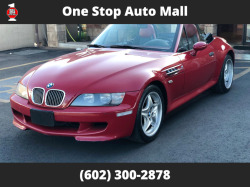 Fantastic driving BMW M Roadster for sale - has full coil-over, professional subframe reinforcement along with, new bushings, brakes pads/discs completed at Vorschlag Motorsports. 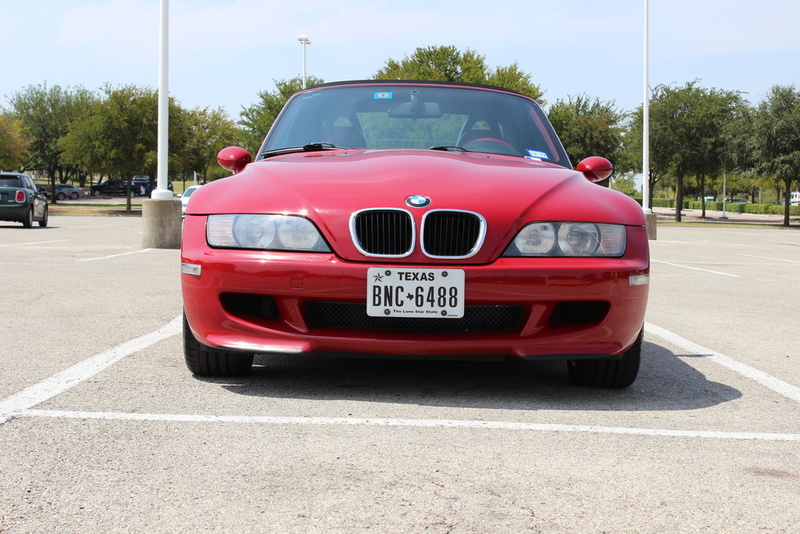 The engine with 82,500 miles is completely stock and I have maintenance/receipts dating back a number of years. 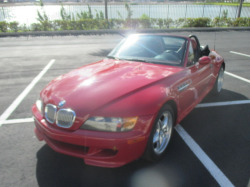 This was a Bimmerforums member's car until last fall. 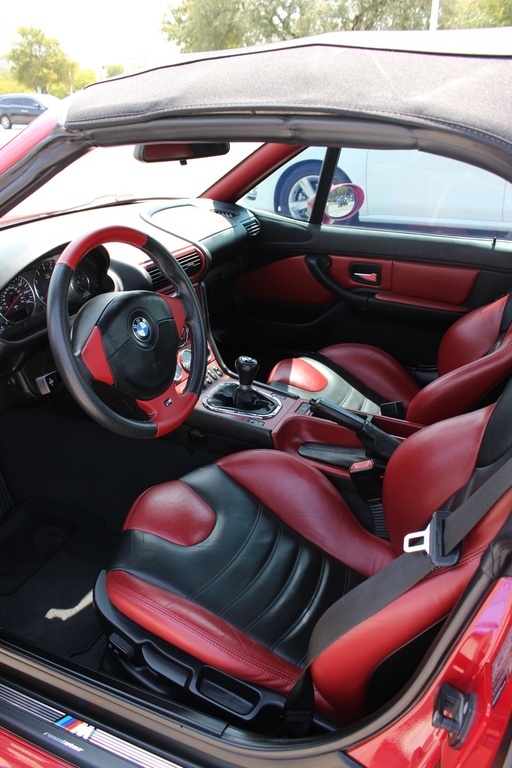 It has some nice upgrades. Since last fall it also has new subframe reinforcement which is a big plus. 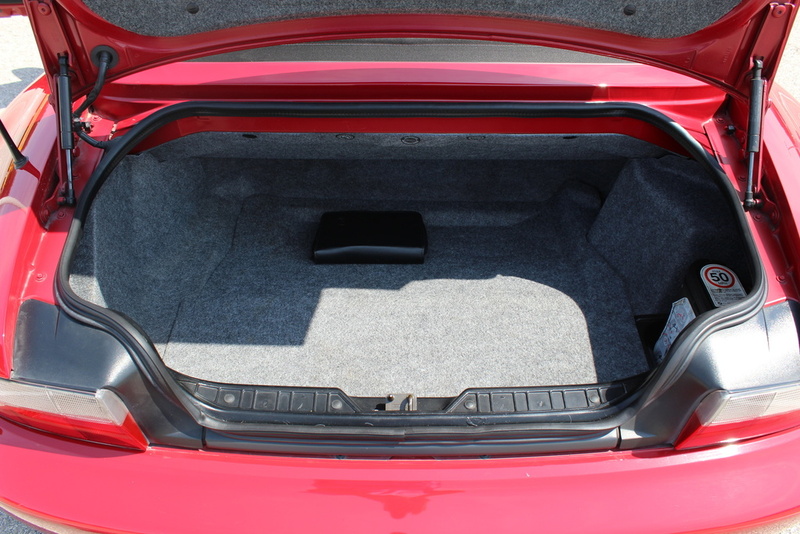 It is a nice, solid driver.